Here's an opportunity! Two contiguous parcels that are being sold together. Price is per parcel. Located in the Gulf Cove community. Close to beaches, boating, shopping. One of the features within this community is a private boat ramp, dock and park. Currently, property owners that are members of the Property Owners of Gulf Cove (POGC) can purchase a decal for their boat and trailer to enjoy the convenience of this private boat ramp, with access to the Myakka River, Charlotte Harbor and Gulf of Mexico. There are a number of public boat ramps around Charlotte County for your convenience as well. This is a wonderful time to secure your land now and build your dream home when you're ready. There's a lot of new construction activity occurring now. 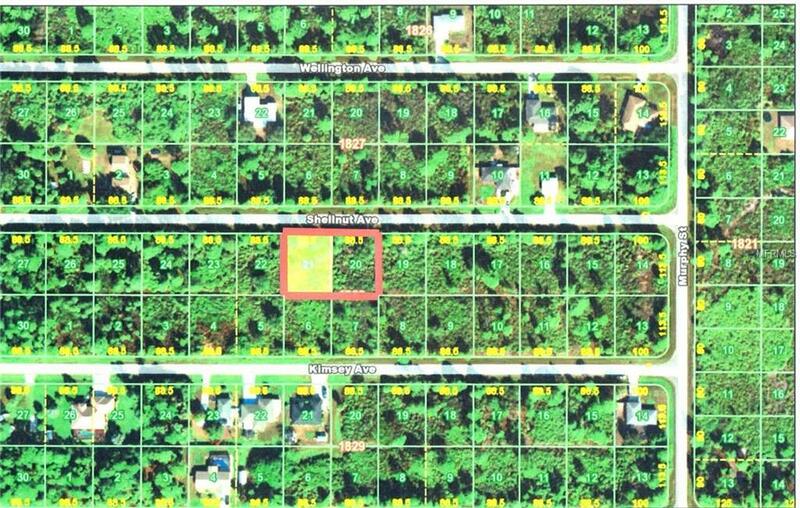 Charlotte County and its Natural Resources department can assist to confirm if properties are or are not within a Scrub-Jay Plan area. Property dimensions are approximate and should be confirmed by a survey. Pet Restrictions County Leash Law And Clean Up After Pet.